John Picken/Flickr/AttributionA Ukrainian man, who had been declared dead, was found alive and well and living in this French castle earlier this month. 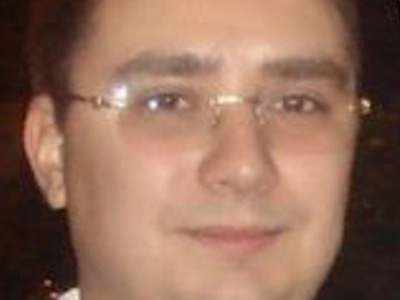 A Ukrainian man who was reported dead in his home country was found alive and well, living a “lavish lifestyle” in France earlier this month. Ukrainian Internal Affairs MinistryEuropol officials did not release the identity of the man, but three sources who spoke with Radio Free Europe/Radio Liberty identified him as 36-year-old Dmytro Malynovskyy. A Ukranian man who had been declared dead in his home country was arrested earlier this month, after European Union law enforcement agents found him alive and well, living a “lavish lifestyle” in a French castle. 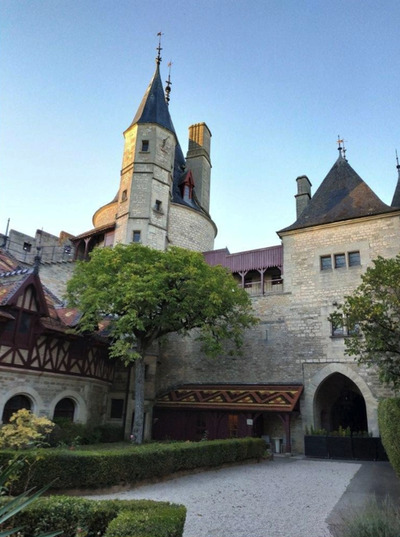 In an October 16 press release, Europol said the man, who they dubbed the “King of the Castle,” was living off money laundered from a corruption scheme. When they reached out to Ukrainian officials for more information on the castle’s new owners, they learned that he was wanted in his home country for large-scale corruption. 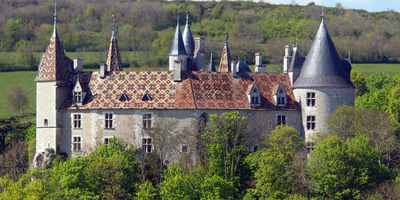 EuropolAbove, a view of the Burgundy castle the man bought, which dates back to the 12 th century. Due to the international element of the case, French authorities requested the aid of Europol, the European Union’s law enforcement agency, which discovered that the man had managed to evade capture by forging death certificates. 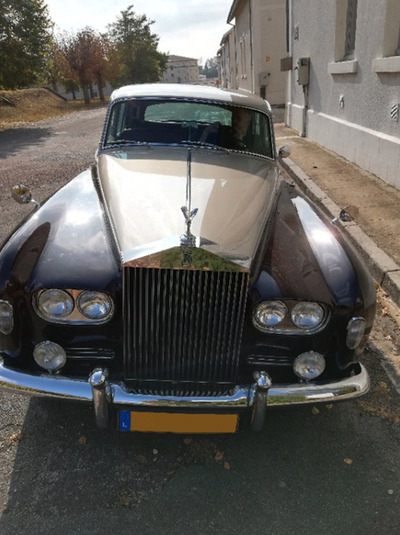 EuropolThe suspect’s vintage Rolls Royce Phantom was towed from the castle. RFE/RL reports that the fraud and forgery Malynovskyy was allegedly involved in regarded Defence Ministry property in Odesa. Ukranian prosecutors are reportedly in the process of securing the suspect’s extradition. Three others associates were also arrested in the October 5 raid.